Blasphemy against Islam's Prophet Mohammad is punishable with a mandatory death sentence in Pakistan, and the very mention of blasphemy is enough to inflame violent reactions. Pakistani authorities on Friday night arrested an ultra-right religious party leader whose followers have shut down major cities demanding stricter application of stringent laws on blasphemy against Islam. 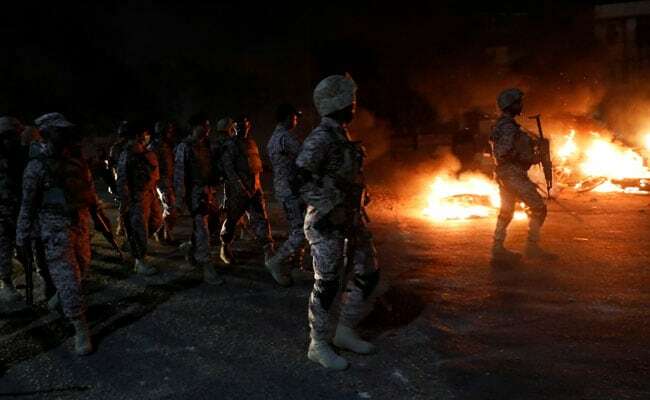 Prominent cleric Khadim Hussain Rizvi's supporters clashed with police in Lahore soon after he was taken away, with at least five people wounded, police said. 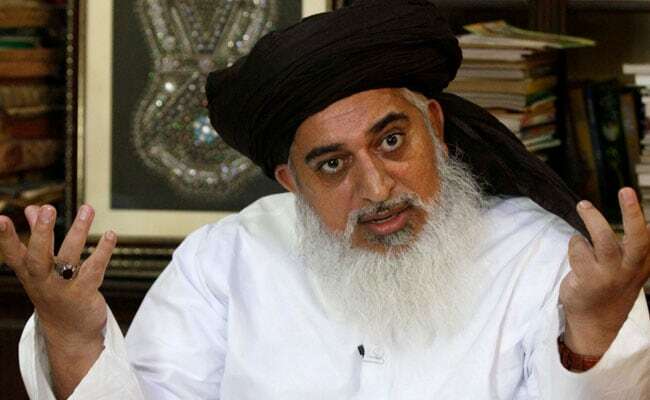 Rizvi earlier this month led nationwide protests over the Supreme Court's acquittal and release of a Christian woman, Asia Bibi, who had spent eight years on death row on a blasphemy conviction. "Police raided our madrassa and arrested our revered leader," Saad Rizvi told Reuters by telephone. The TLP ended the initial protests following negotiations with the government and an agreement to open a review of the court's decision on Bibi. Friday night's detention of Rizvi appeared to set up a new confrontation, with the cleric urging supporters to "jam the whole country" if he was arrested. "The whole nation should come out in the field to protect the honour of the Prophet," he said in a video message released by the TLP. "There is no other option left now."